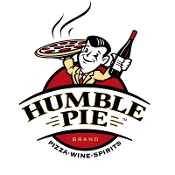 Card is redeemable for food and beverage at all Humble Pie locations EXCEPT at the Oddessy Aquarium and at Sky Harbor Airport . If lost or stolen, card cannot be replaced. Money can be added to gift card at any time. No expiration date.